A long established private, family owned Civil Engineering contractor & construction company operating from our headquarters in Great Harwood, Lancashire. 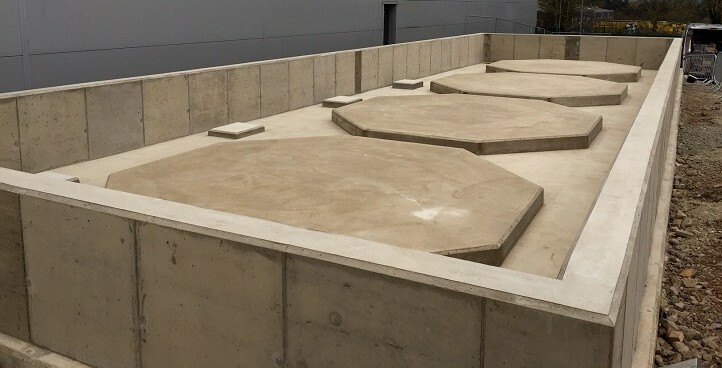 We have over 30 years of experience in the construction of bunded tank farms , substructures, retaining walls, high performance floors and slabs. CW have a wealth of experience in Civil Engineering sectors including foundations, drainage and car park construction. 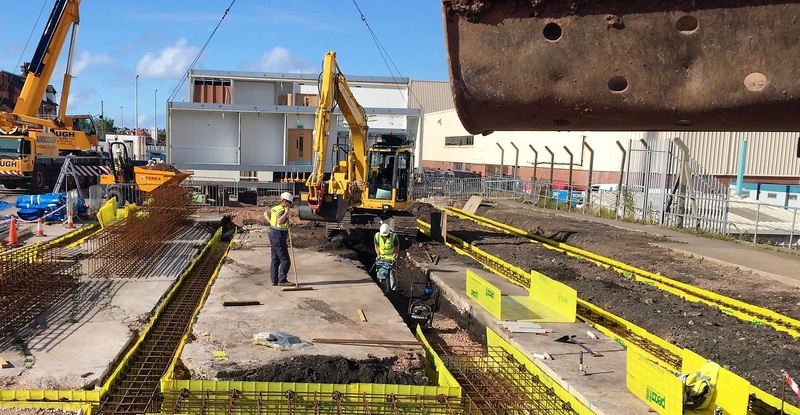 We are specialist in modular building services including foundations, service connections, drainage, access ramps plus steps and more. Thank you for recent efforts on Phase 5 at BAE. The quality, completeness, attention to detail and management of your works have once again been exceptional. After working with you on approximately 20 different projects over the last 10 years or so it’s very comforting knowing that you consistently provide an excellent service. Keep up the good work. 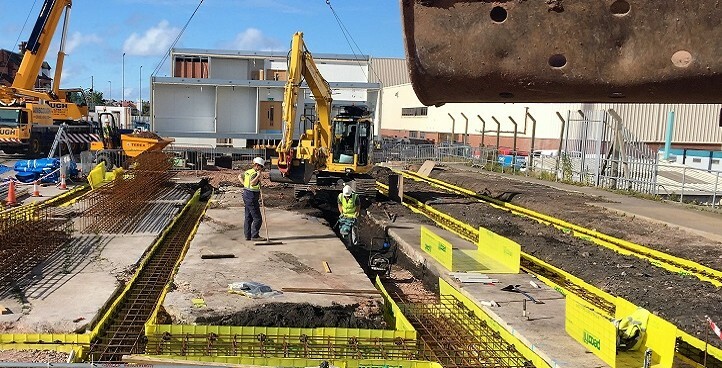 We are a long established private, family owned Civil Engineering contractor and construction company operating from our headquarters in the Great Harwood, Lancashire. Operating throughout the North West of England and beyond. 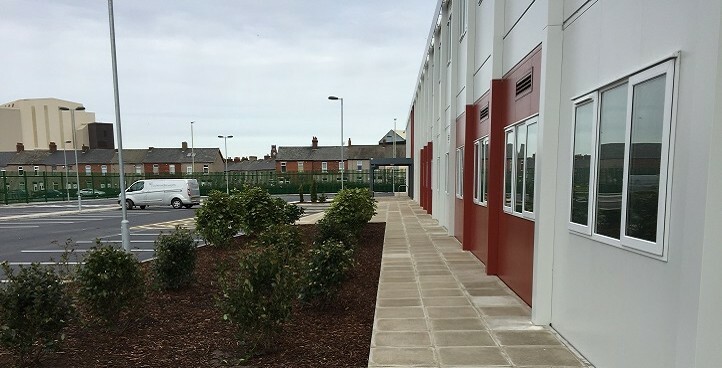 Projects cover the Transportation, Energy, Leisure, Environmental and Education sectors with values ranging from a few thousand pounds to £1million.